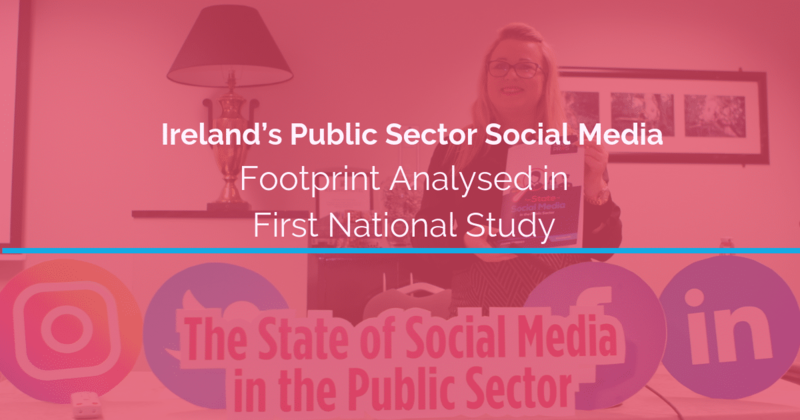 The first study of Ireland’s public sector on social media has been carried out. The report captures and analysed the social media activity of 330 organisations across Facebook, Twitter, Instagram, LinkedIn, Pinterest and YouTube over a 28-day period. 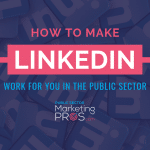 Public sector marketing author, and founder of publicsectormarketingpros.com, Joanne Sweeney, launched the report to get concrete evidence of the state of social media play. Joanne says the report is part of a greater movement to bridge the digital skills gap in the public sector and bring Government-led communications into the digital age. 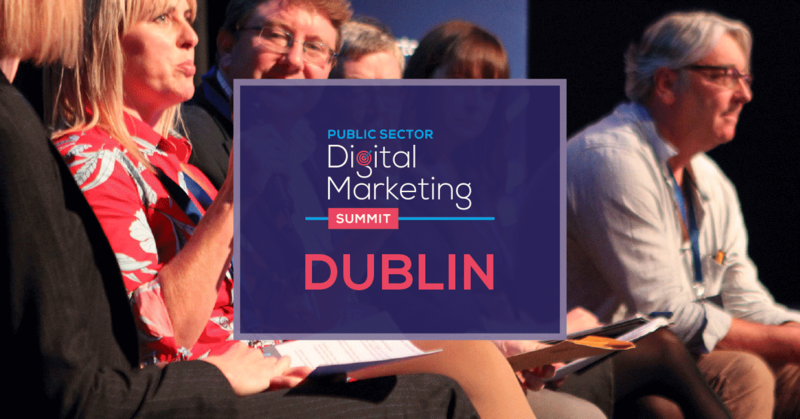 Author, digital practitioner and founder of Europe’s first dedicated public sector digital marketing Summit, Joanne believes the need to elevate digital communications in the public sector has never been so critical. 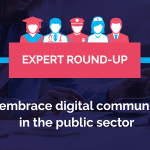 “The battle against fake news, the rise in populist politics and citizen journalism present many deep-rooted challenges for public sector and Government communications professionals who are behind the digital and social media curve. Right now, there is a 22% digital skills gap in Europe. The report profiles 330 of Ireland’s public sector bodies, and their social media footprint. Vanity metrics, such as numbers of followers and likes, are illustrated but the report takes an in-depth look at engagement metrics which tell a richer story, essentially how easy it for our governing bodies to communicate with the public, and vice versa. Speaking at the report launch, Joanne said she was determined to make it a topic everyone cared about. 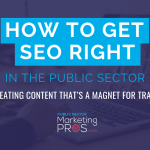 “The challenge of being informative and relevant to the public in the deafening arena of the social web is a battle public sector bodies are trying to win. Technology is disrupting how we engage and trust is now the number one currency online. Joanne is not alone in this thinking; in fact, social media goliaths Facebook and Instagram joined the launch to share how they are making public communications easier on their networks. 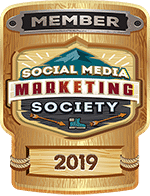 Those that have embraced social media fully are reaping the rewards. They are having one-to-many, relevant conversations that add value to the citizens they represent. 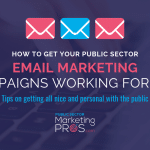 They are demonstrating transparency and engaging target audiences on vital public information campaigns. Then we have the reluctant participants. Those organisations who have created their digital footprints but who are not leveraging their strategic potential. Perhaps they do not understand how to pivot on social, depending on campaign objectives or how to engage niche audiences. Finally, there are scores of public sector bodies and Government agencies that are faceless and voices on social media. Is social not relevant to their work (in their own view)? Perhaps, they don’t have the capacity to launch and manage one or more channels? 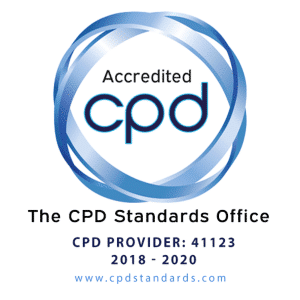 Is it a policy decision not to have a social media presence? 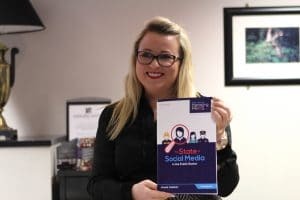 Joanne has already published two books on how social media is being leveraged by Government and public sector bodies. 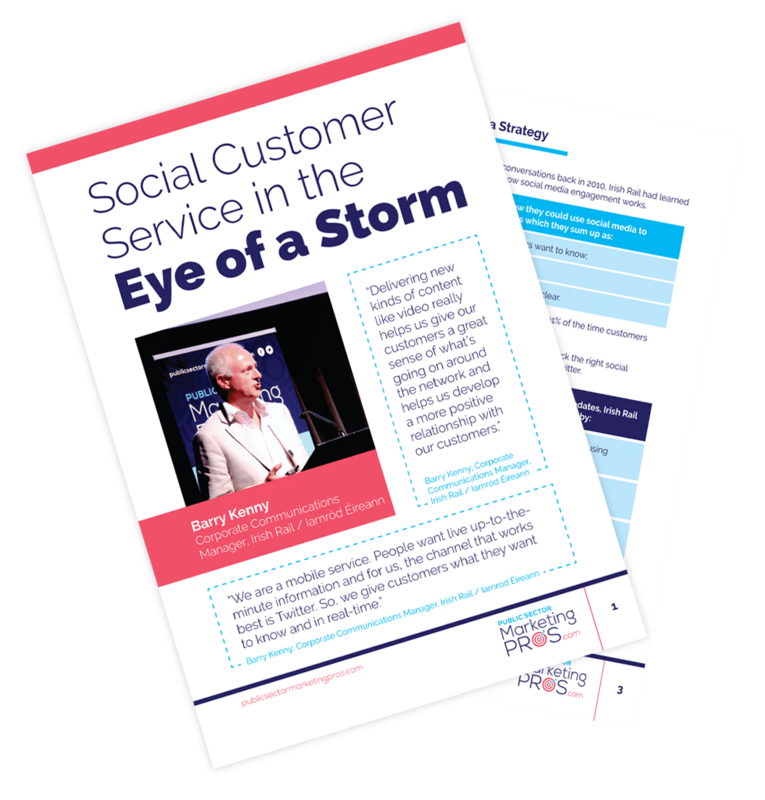 Her most recent title Mastering Social Media in Government and the Public Sector is available for free as an eBook. She is currently writing her third title, due out in June 2019. 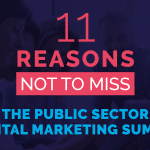 Joanne will also bring the hugely successful Public Sector Digital Marketing Summit to Brussels on February 19th, 2019. Get your copy of the report here.